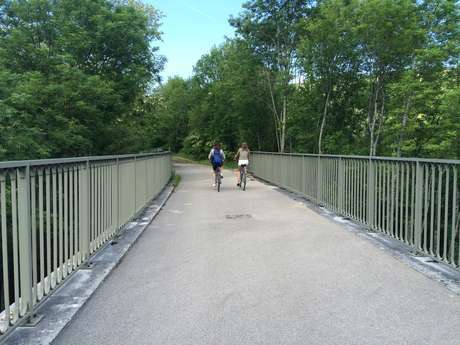 Wind your way across the vineyards, lovely villages, or amble along the Canal du Centre. All you need is a bike ! 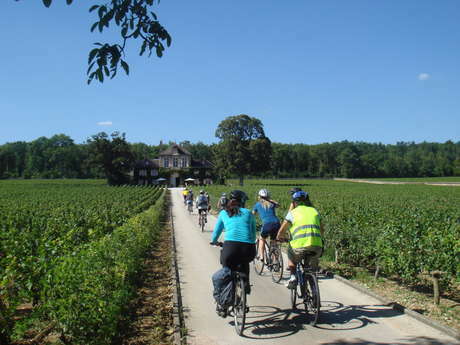 During a friendly afternoon in the heart of the vineyards, take a guided tour with an experienced and enthusiastic guide, and enjoy a break to taste the hearty fare. 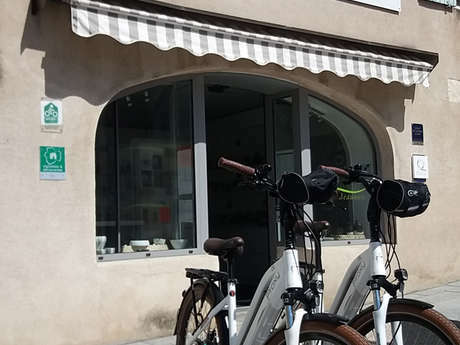 If you want to discover the villages, vineyards or the Canal du Centre on your own, you can rent bikes in Beaune, Santenay, Chagny or Nolay. 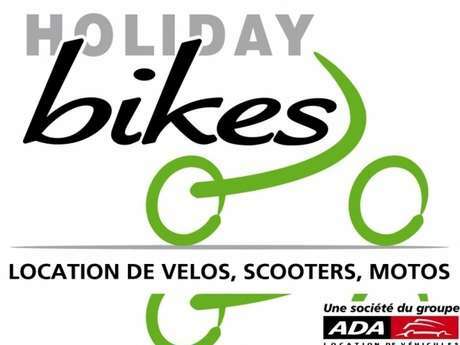 For one day or longer, local agencies specialising in "activity holidays" offer different tours in the region. The plus point: everything is organised by the agency. 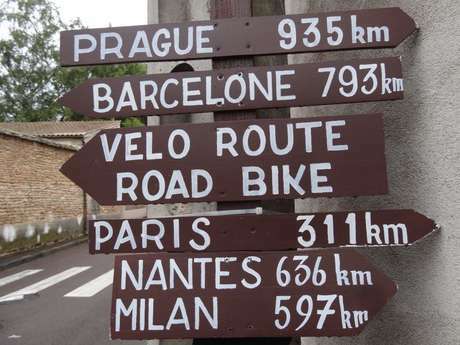 All you have to do is start pedalling … and enjoy! 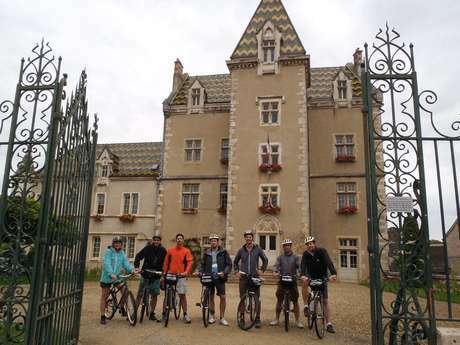 We recommend you follow the "Voie des Vignes" (Vine Route) which, starting from Beaune, lets you pedal through the heart of the vineyards and pass through the famous villages of Pommard, Volnay, Meursault, Puligny-Montrachet, Chassagne-Montrachet and Santenay. 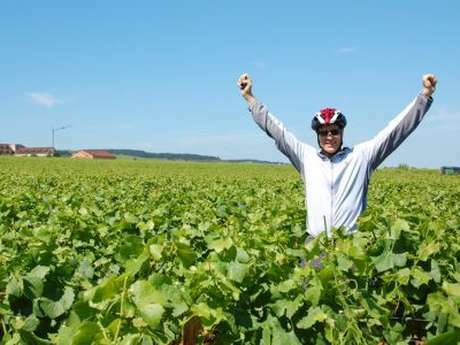 The route continues to Nolay, discovering the vineyards and villages of the Maranges, the listed site of the Three Crosses, and two viaducts!